Pool parties are most likely to happen if you and your friends or the people you are to invite enjoy being in the water so much. 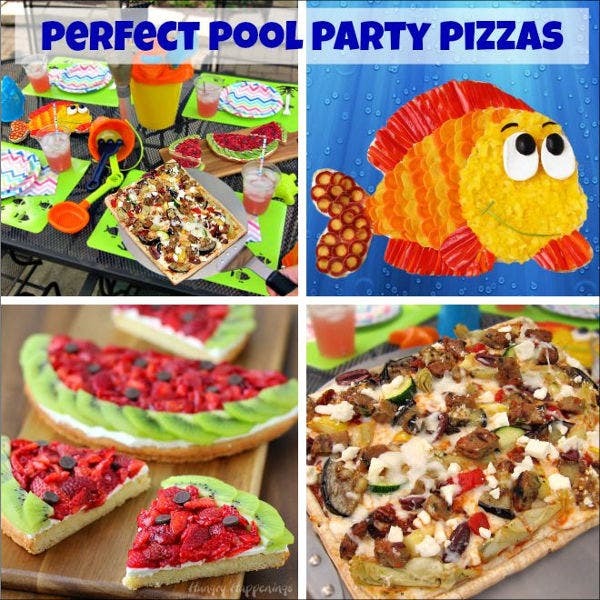 Also, there are a lot of fun activities that you can do in a pool facility, and you can also serve food that are appropriate for outings which are perfect for get-together functions, especially when you are to celebrate an occasion. 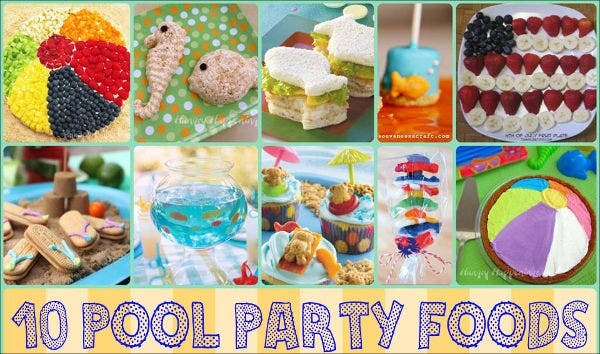 Speaking of food, the pool party menu must be taken into consideration when planning a pool party as all the activities you are to do in the pool area may exhaust a lot of your guests, and the only way to keep their energy back is by providing them with party food. 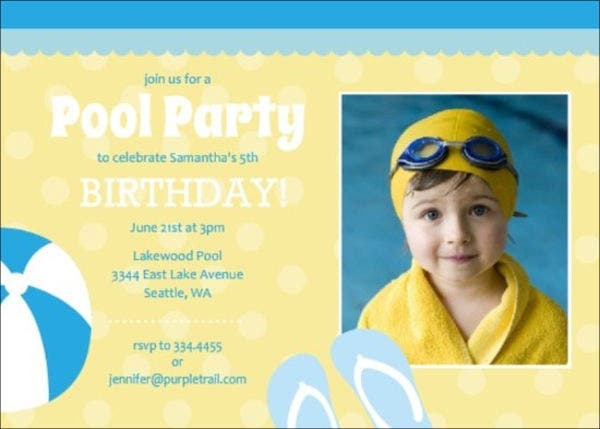 We have downloadable pool party menu templates,, which you may use for this specific purpose. 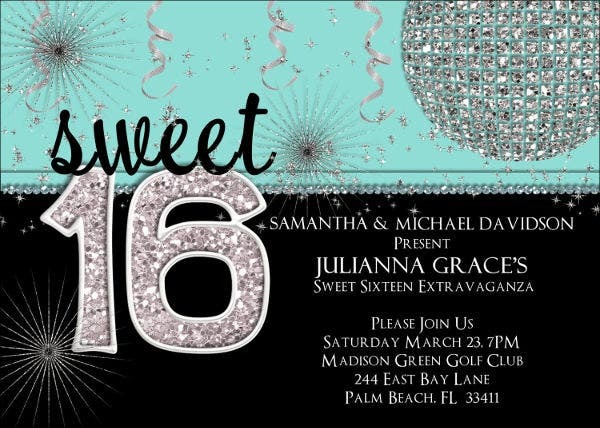 Also, we can provide you with Party Invitation Templates should you be needing one for the party that you want to host or organize. 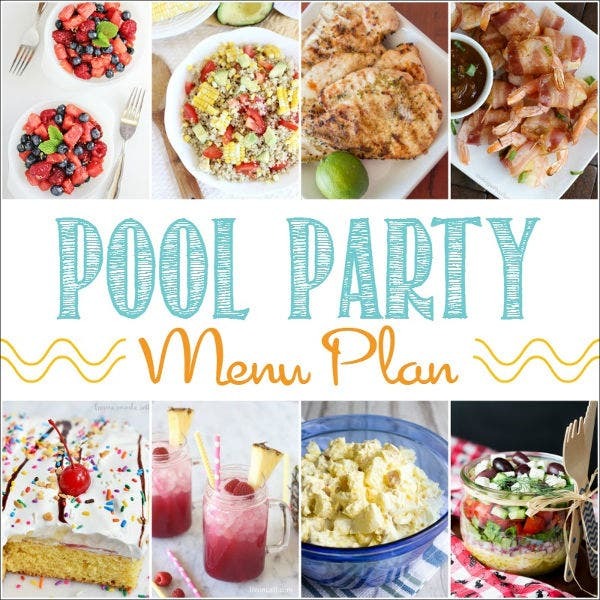 If you plan to just cook and prepare your own food for the party, then it would be a lot easier for you to create a pool party menu. However, keep in mind that you or the people who are involved in organizing the party needs to allot more time in the cooking and preparation processes compared to when you are to get a catering service. 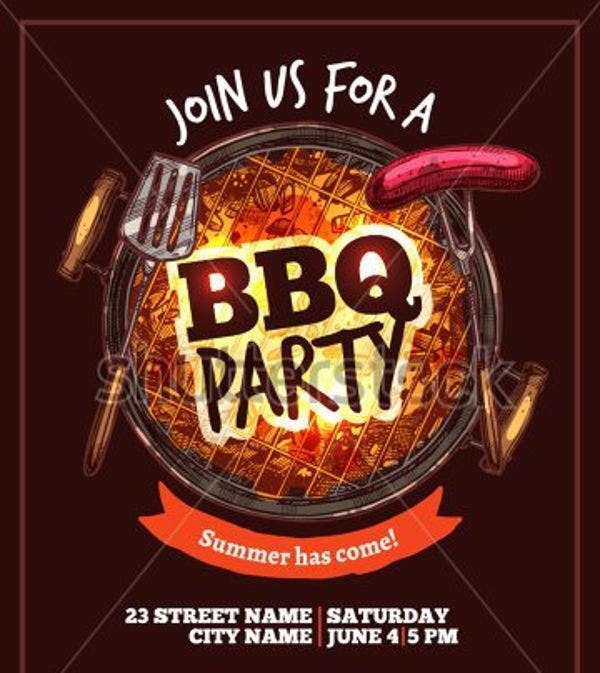 Other than our available pool party menu templates, we have other Menu Templates which you may use for different kinds of gatherings. 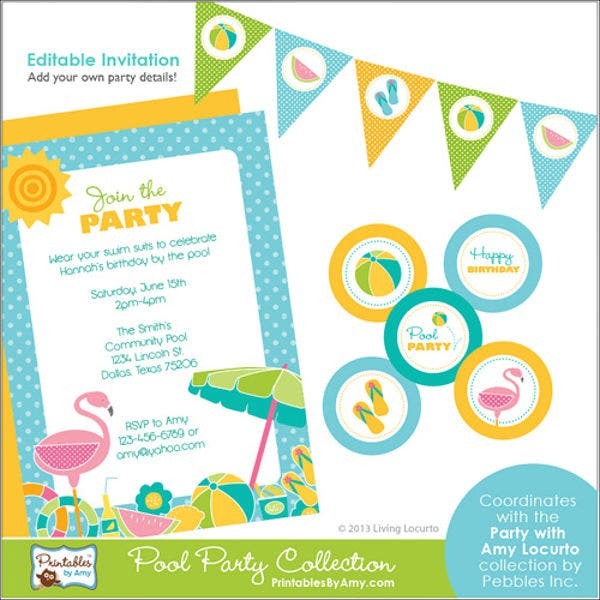 The design of your pool party menu must have a few items that are related to the pool party. 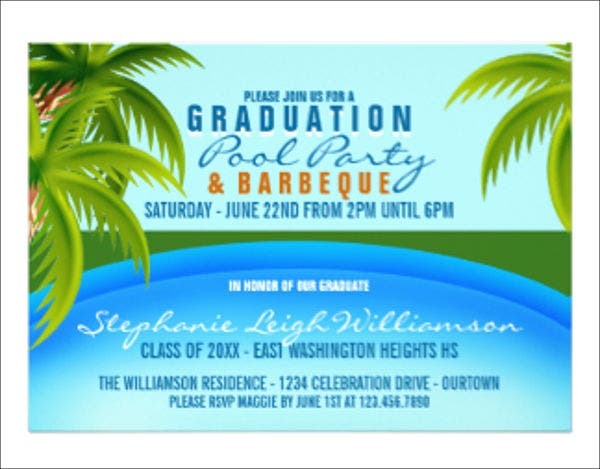 You may add things and elements that will allow your invited guests to know that it is a pool party that you are hosting. You can also add photos of the food that you are to serve within the duration of the party. A description of the food or the entire menu selection is advisable. 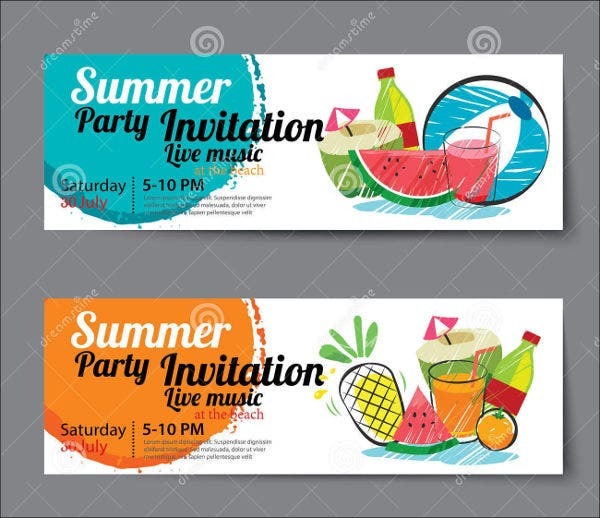 Your pool party menu must have the information in terms of the ingredients used for all the food items that you are to serve, if possible. This will allow your guests to know whether you have used an ingredient where they are allergic at. This will prevent the pool party to be stopped because you need to attend to emergencies concerning this item. 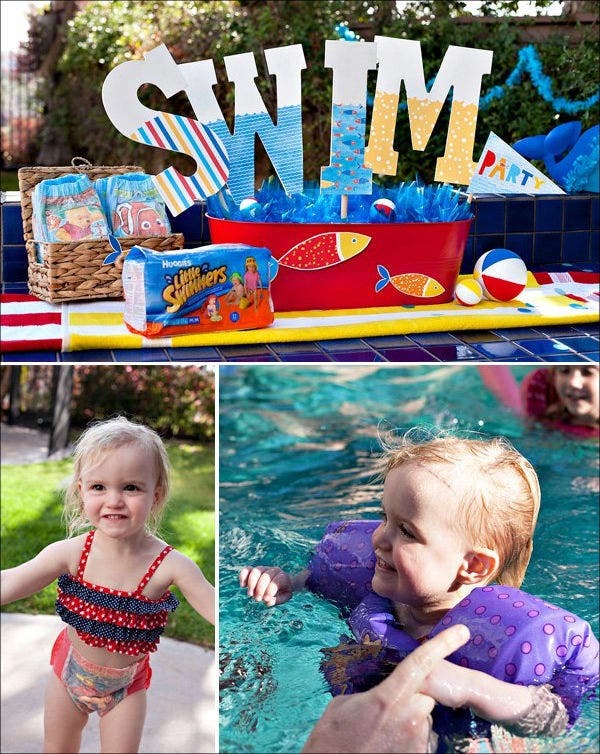 Pool parties are really fun, especially if it is well planned and organized. 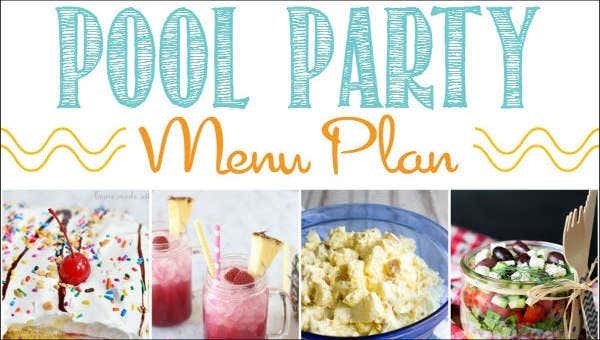 Never forget to have a pool party menu and assure that all the details and items needed for the party are set so you can have a great time with your invited guests.